Some publishing houses request an author bio with the submission of a manuscript. 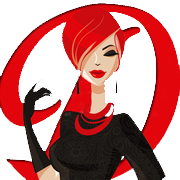 Here are some tips to help your author bio stand out in your query letter. It is a brief summary of your writing experience and publishing background. You want the publishing house to understand that you are qualified to write the manuscript you are submitting. For example, if you are a doctor and you wrote a medical mystery, mention it. If you are submitting a romance, you could say that you wrote your first romance in your teens. How long should the author bio be? Less is more! You want to get your credentials out there, but not overwhelm the acquisitions editor with a long list that sounds more like bragging than a professional bio. There is a fine line between cocky and confident. An author who claims his manuscript to be the next big thing, that it would make millions, and is doing the publisher a favor by even offering it to them risks turning off the publishing house. List your writing credentials, but only the highlights. You don’t need to list every item that you’ve ever published. Choose the best and list those. You could write, My first novel was published by Best Books in 2009. Several of my novellas are available at Amazon. Some people have published stories that were previously posted online. If your submission falls into this category, list the provenance of the story. Some publishers won’t accept that type of story, but since you’ve done your homework, you’ll know that before submitting your manuscript. If you haven’t published previously, don’t make a big deal out of it. A brief mention of this being your first novel is enough. Do mention your schooling, but only if it has any bearing on your manuscript. A touch of humor can be welcome in a bio. If you are submitting a somber manuscript, this should be skipped. An author I know has a funny bio listing several out there claims. She then goes on to say that they are all in her imagination. This use of humor grabs the reader’s attention and the author’s voice comes through. As I said last week, this is your only opportunity to make a good first impression, and letting acquisitions hear your “voice” is a good thing. You want them to understand that you are easy to work with—a joy even—and not a prima donna. How much personal is too much? Stating where you live, even if you don’t pinpoint your city, is a nice touch. I live in the Midwest and I have five horses. This is a small personal touch and perfectly appropriate. Please do not give your entire life story. The acquisition editor doesn’t have the time or the inclination to read it all. Be truthful in everything that you state; don’t embellish or inflate your credits. Kathie Spitz has owned horses most of her life and has worked as a Sheriff for the past seventeen years. She had drawn upon both those experiences to write Outlaw Sheriff. Ten of her short stories can be found at Amazon. An author bio can be longer, but it really doesn’t have to be. You don’t want the author bio to be long and meandering. You do want it to showcase that you will be an asset to the publishing house. Keep your bio as short and concise as you possibly can. 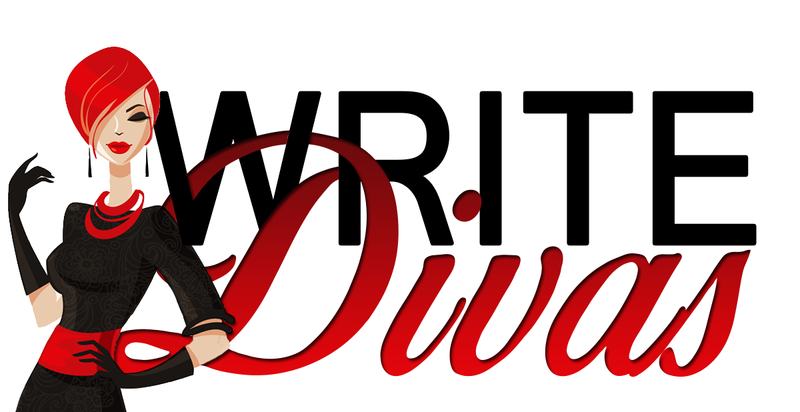 Write Divas can help you polish it into a bio that shines. Next time I’ll talk about the short synopsis. Have a great week! Kathie’s Corner is a bi-monthly column by Kathie Spitz. Kathie has two blogs: a review blog, First to the Last, and a recipe blog, Kathie’s Favorite Recipes.